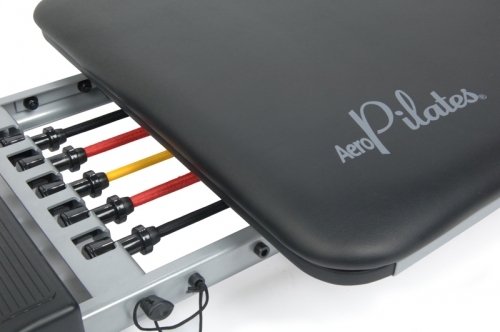 Your Stamina® Pilates Power Cord reformer is easily upgraded to add resistance to your strength training goals. Each cord (2 included)adds 40% more resistance than the original cords that came with your Stamina Pilates reformer. Replacing the cord on your reformer is easy and instructions are included. For use with any Stamina Pilates reformer. 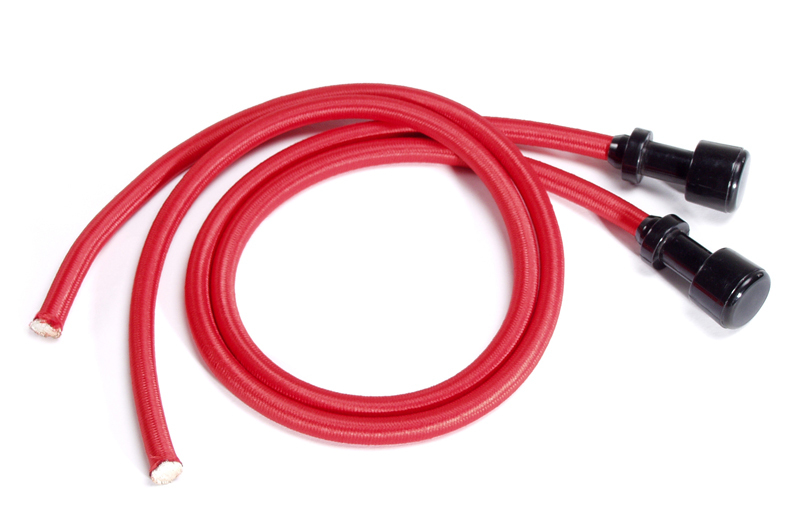 Order your Stamina Pilates Power Cord from FitnessZone.com today!